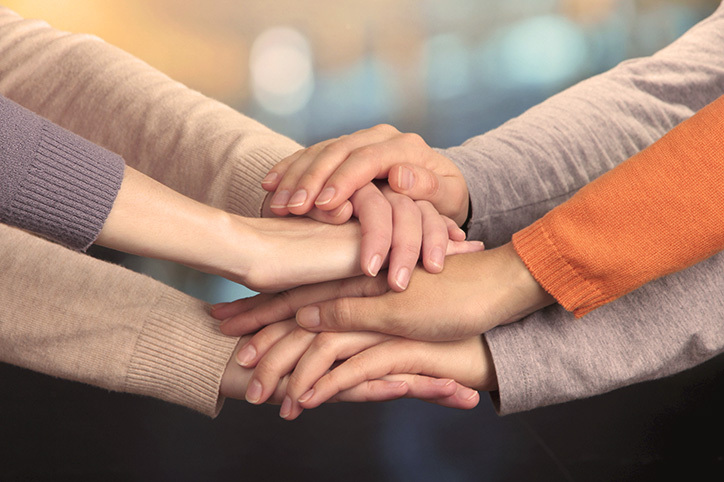 Building an inclusive arts advocacy network is our goal and we cannot do it without you! We need your energy, your expertise, and your support. 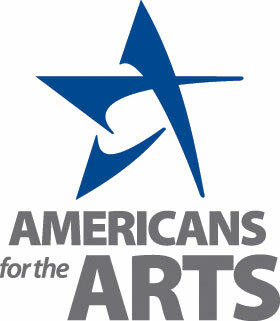 Arkansans for the Arts is a nonprofit organization made possible through private and public partners. We would love to count you among those who support this cause. Are you ready to get started? Make a donation today! Our goal is to engage with artists and creators all around the state. With your help, we can build a presence in all 75 counties. If you are interested in hosting a meet and greet for our organization in your town, please visit the link below and send a message to our team!